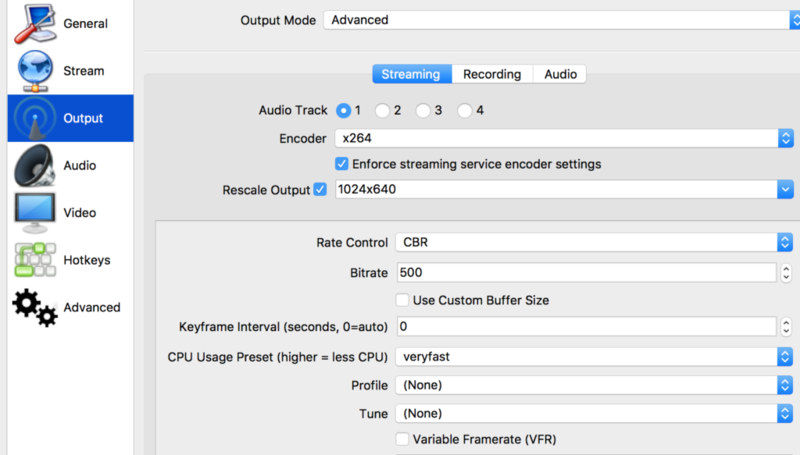 Here’s a guide for live streaming your TidalCycles session to YouTube. This is the set-up I use so it’s specific to Mac with SuperDirt and Atom. There a load of ways to achieve this so it would be great to see the guide expand. This confirms that SuperCollider will output to SoundFlowerbed, which will act as the audio input to OBS for the stream. Exit full screen if that’s how the application is currently set. This is to overcome an issue with OBS detecting full screen application windows. It’s also worth increasing your editor font size a few points so it’s clear in the stream. In the Sources menu click the + sign and select Window Capture from the list of available options. In the next screen select the application and file name combination that matches your text editor. 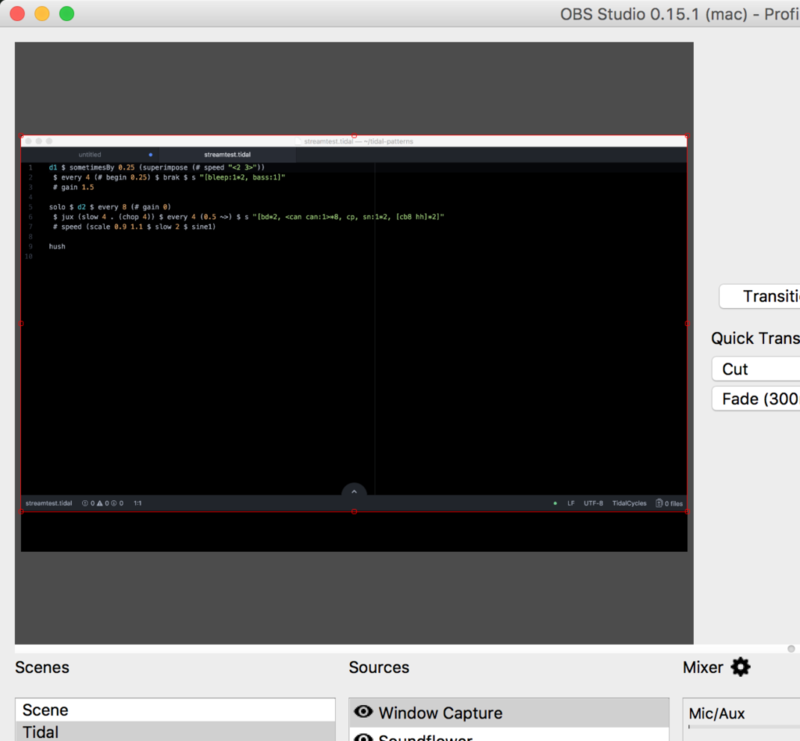 Switch back to your text editor and set it to full screen mode. Then head back to OBS. You should see a stream of your text editor being rendered in OBS. Click the + sign again to add your audio stream. Select audio output capture and select Soundflower. Log into YouTube with an account you want to use to broadcast your performance to the world. 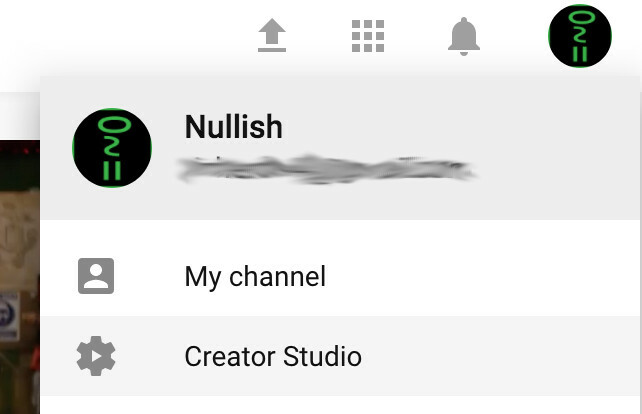 Click your user avatar in the top-right corner of the screen and select Creator Studio. Enter basic information for your stream. Under the encoder set-up section at the bottom, click Reveal to display your encoder key and copy it. This will be used to authenticate your stream with YouTube. Enter Settings and select Stream from the left-hand panel. You may wish to experiment with different settings for your stream (the bitrate in particular), I found these work for a decent resolution and audio quality, without encountering buffering issues. Click Start Streaming in OBS. In a few seconds the steam will be live on YouTube. When you’ve finished click Stop Streaming and YouTube will create a recording in your channel. You can choose whether to share, edit, delete, and so on. And finally, here’s one I made earlier.